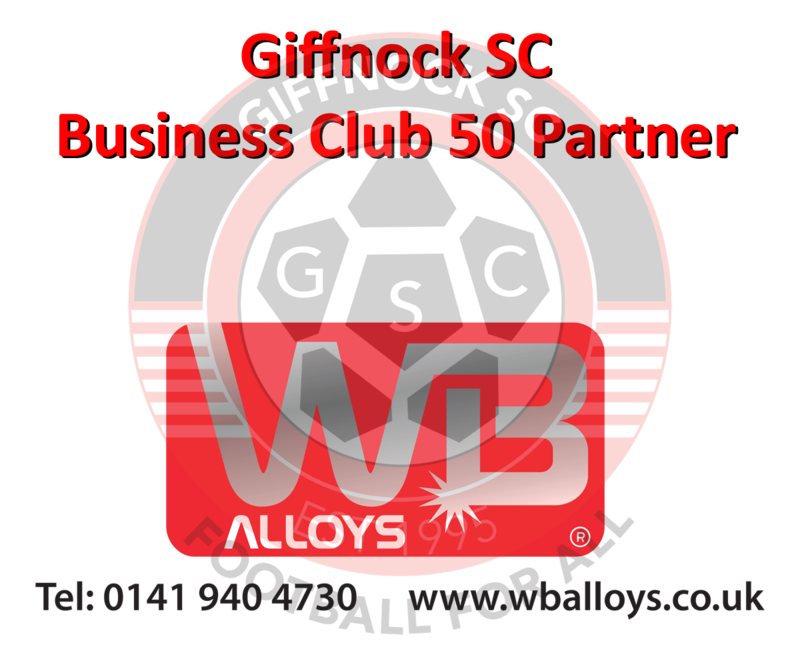 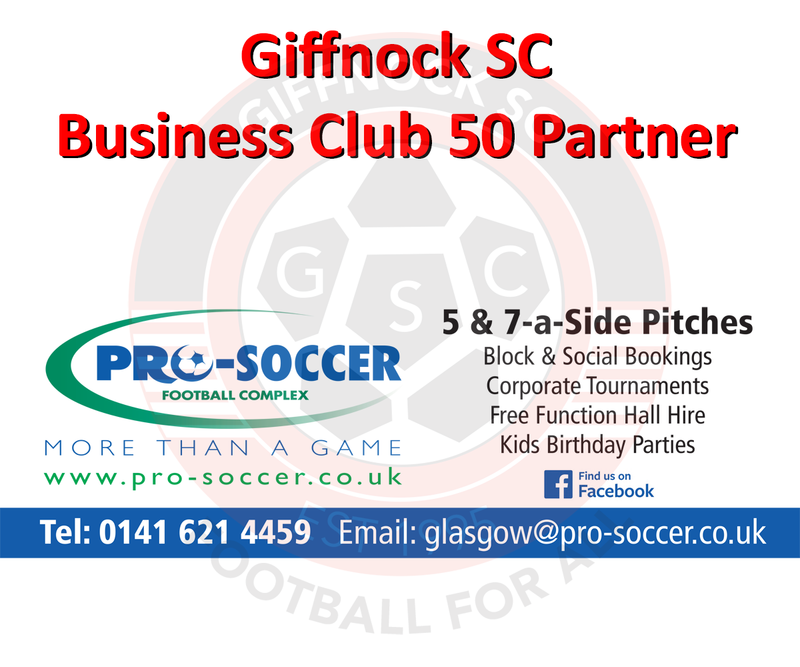 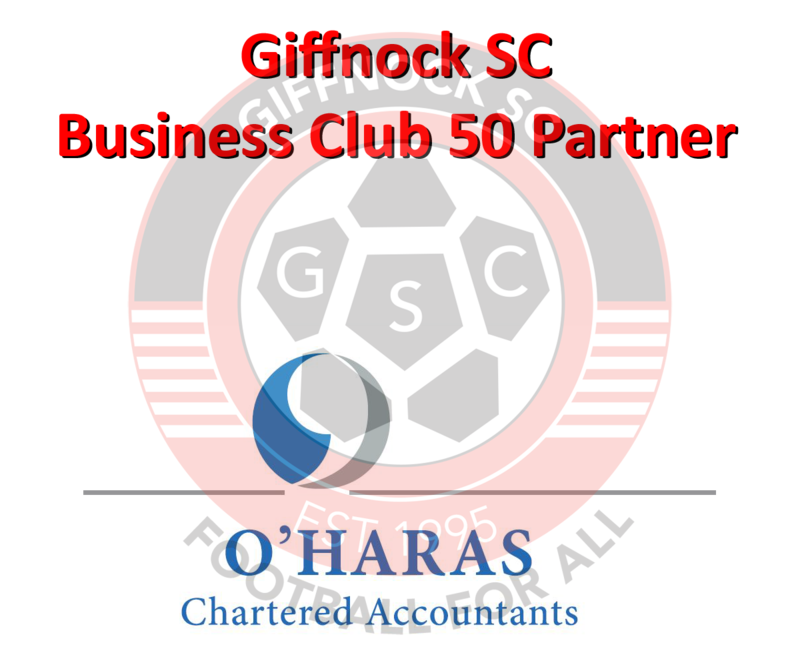 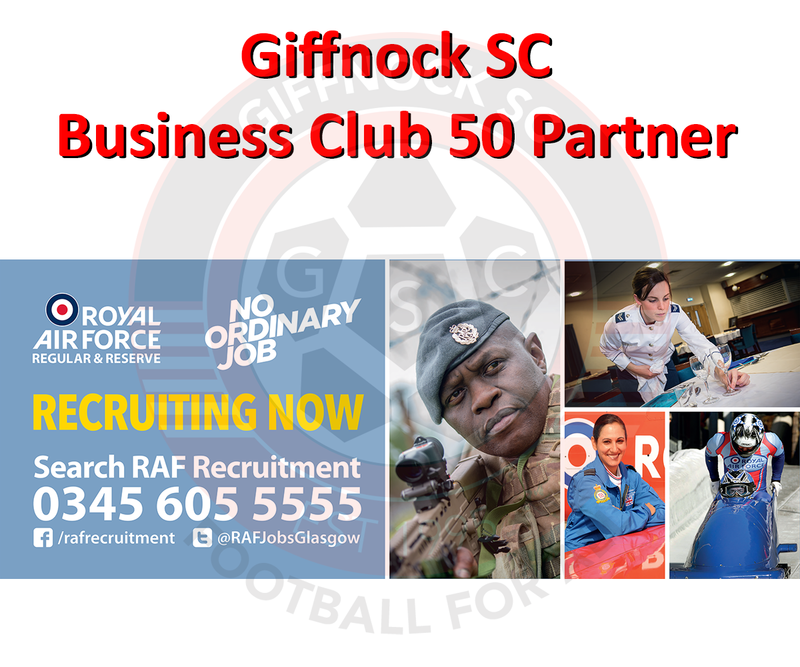 Further information and some examples of the Business Partnership packages available can be found following the link below. 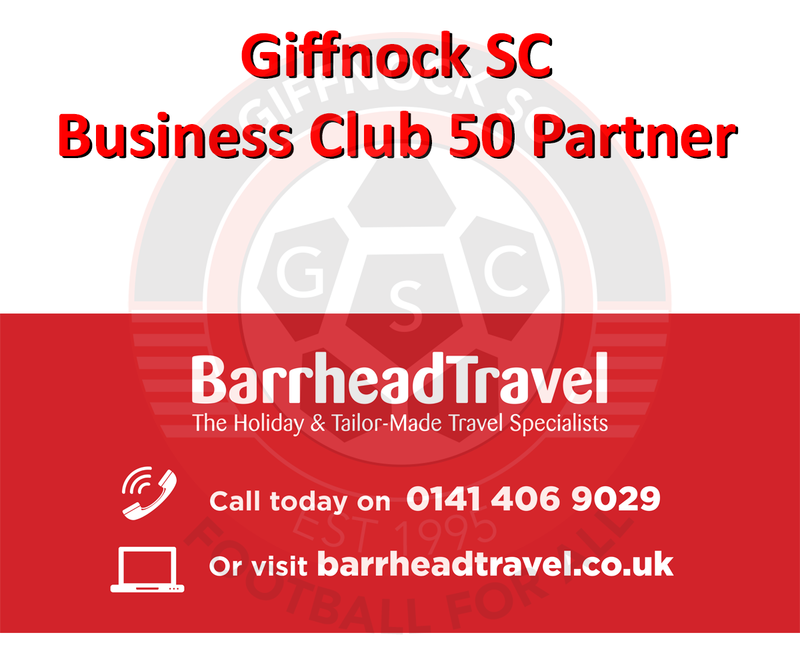 Whether the budget available is £100 or £10,000 we can tailor a package which meets both our objectives. 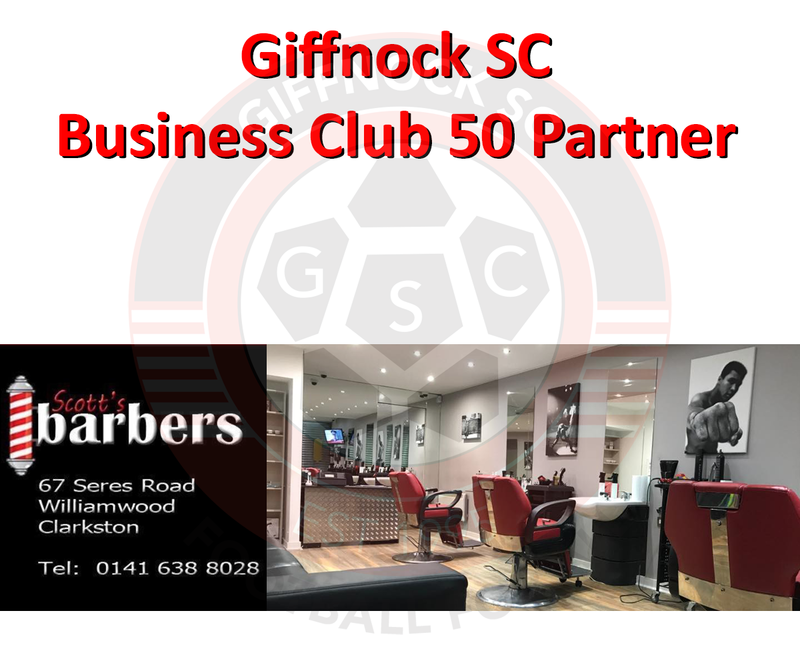 The club now wish to partner with local businesses through the key assets at our disposal – Norwood Playing Fields, our social media output and, most importantly, our engagement with the player’s families and friends in the local community. 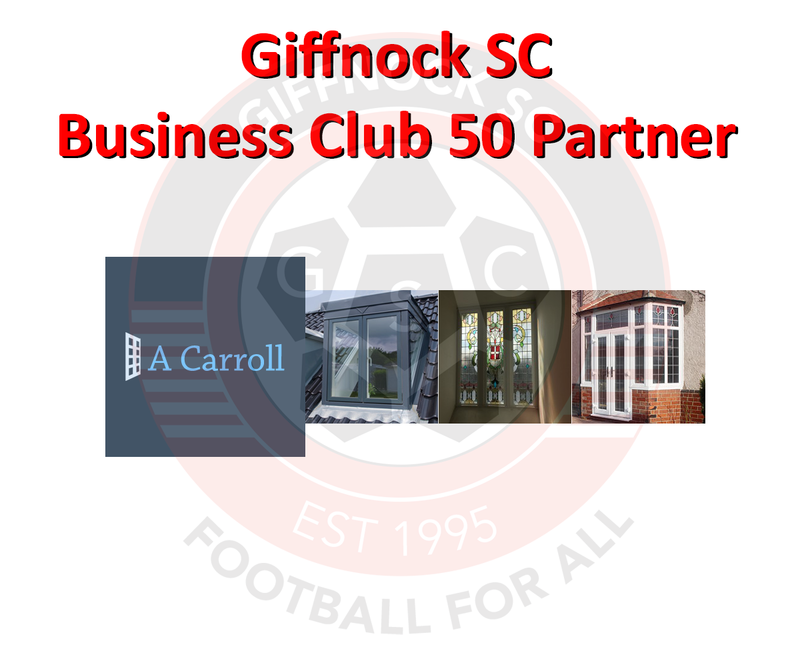 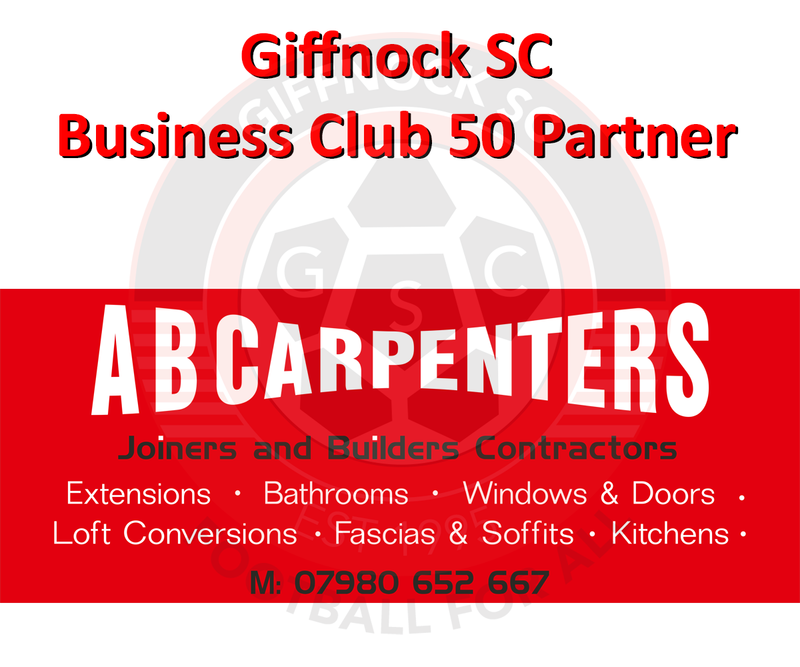 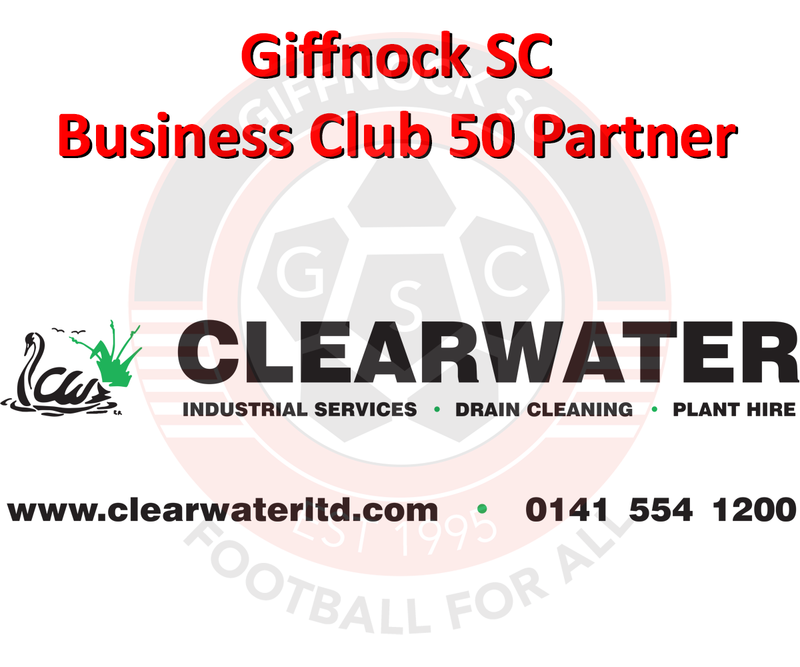 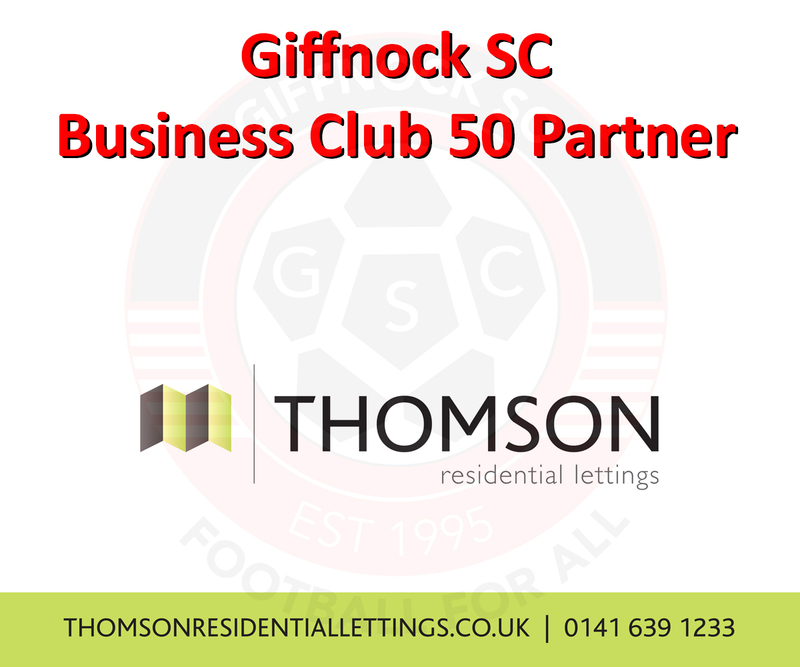 To help the club achieve its longer term plans for continued improvement, we recognise the importance of developing a wide range of business partnerships and we believe we can tailor a beneficial partnership package to suit all budgets.